Last October we found a variation of Jenga at our local Goodwill that had familiar UNO branding all over it. As it turned out, there wasn’t a whole lot that UNO Stacko had in common with that classic card game other than the use of primary colors. That isn’t the case with this weeks Thrift Treasure! Yes, it’s another attempt by Mattel to capitalize on the success of UNO, but at least in this case it is still a card game! UNO Spin had some success after its 2005 release in the United States. The following years saw copies slated for the German, French and Eastern European market as well as a travel edition released in 2010. It does not appear to be part of Mattel’s current catalog, so I can only surmise that the game had run its course and would be relinquished to thrift store shelves from now on. 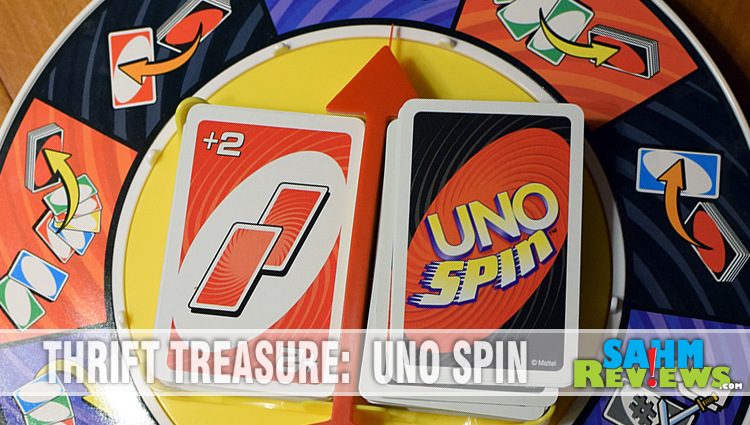 Fans of the original card game of UNO will pick up on the game play of UNO Spin rather quickly. Each player is dealt a hand of seven cards and the object is to be the first to successfully get rid of all their cards before anyone else does. Playing to a discard pile in the center of the board, you match either the color or number on the top-most card. If you cannot match, you must draw a new card from the stack (and can play it right away if you are able). There are also a number of Action Cards that alter the round. 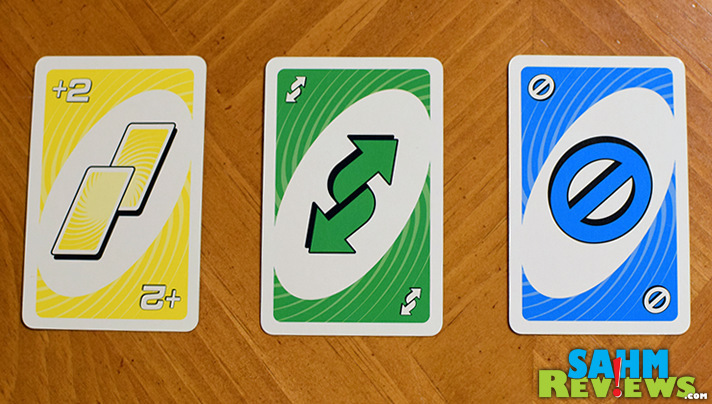 The “Draw Two” card requires the next player to add two cards to their hand and miss the rest of their turn, while the “Reverse Card” reverses the order of play. There are Wild Cards that can be played at any time and let you call out which color will be next. A special “Wild Draw Four Card” is especially mean – you can only play it if you have no other card that matches the top-most color, but requires the next person to add FOUR cards to their hand! Twenty “Spin Cards” are specially designed number cards that allows the next player to spin the wheel to a random result. It may ask you to discard cards from your hand, draw until you obtain a certain color, trade or show your hand or even go to war with all other players in a high-card-wins battle. 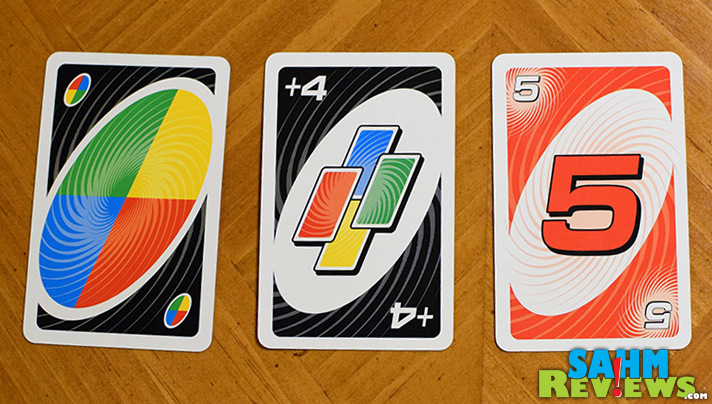 UNO Spin is played in rounds with scoring at the end of each. You receive points based upon the number and value of cards left in your opponents’ hands, and the first to reach 500 points (or a different pre-determined amount) is the overall winner! 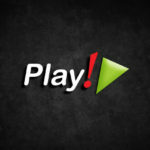 Supporting up to ten players and recommended for ages 7+, you can expect a game of UNO Spin to last under 30 minutes. 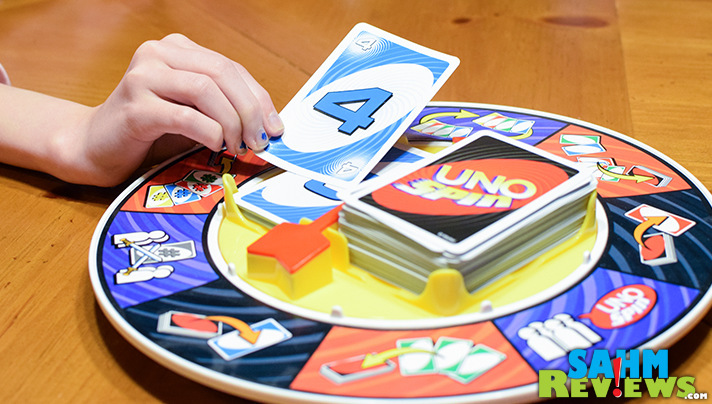 Unlike the one-issue attempt UNO Stacko, UNO Spin is a natural progression from the classic card game of UNO. You can still find copies (both new and used) on Amazon and eBay, but your most economical solution will probably be to hunt for one at thrift or a local yard sale! 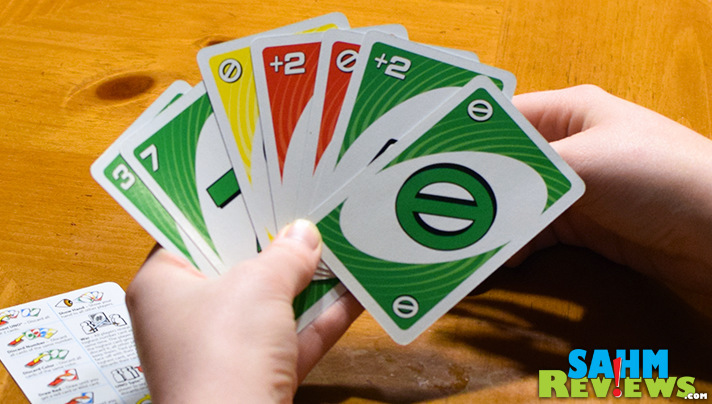 Have you ever played the original game of UNO? Based on the picture of a thrift store find, you got it in new condition ~ congratulations! Sounds like a fun game, perfect to get the family away from social media for a fun family game night! Of course I played the original game UNO–honestly don’t know too many who haven’t. 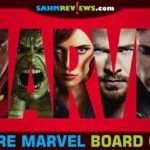 I never heard of any of the spinoffs–this one does sound good. I LOVE Uno, I think the game was even originates from my home country. This looks incredible and we need it to play at home ASAP. How fun!! My boys have always loved original UNO so I know that they would love this. As a matter of fact, my older son takes his UNO cards to play during lunch. We used to play Uno all the time for family game night. I have never seen Uno Spin but it looks like a fun variation on Uno! I think the kids I babysit would really like it. Now this looks like a fun “spin” on a classic! My girls are into UNO and would appreciate something a little more interactive. oh my goodness, I didn’t know they had a new uno game out! We LOVE uno! We have almost every variety in our house! it’s a family favorite. We have to get this one! I remember when this version came out but we never picked one up. 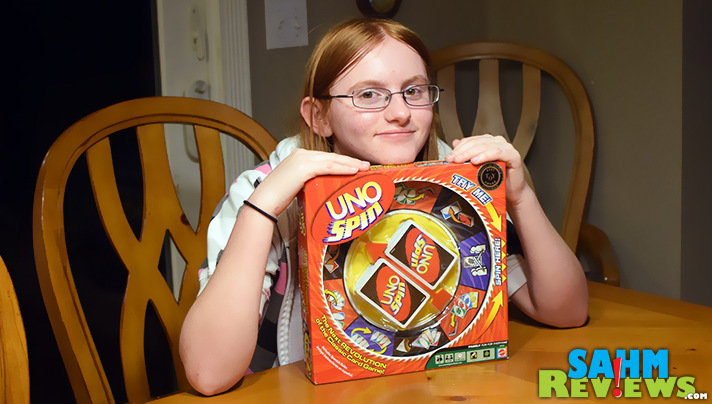 My kids love to play Uno what a great twist on it for family game night! Uno Spin sounds like a lot of fun. I’ve been playing Uno since I was a kid, so I’d love to give this version a try. We LOVE UNO in our house. Uno Attack was such a great update/variation on the game and this one looks just as cool!